Depersonalization is a confusing disorder. There is not much information available on it because it hasn’t been as widely studied as other mental illnesses. 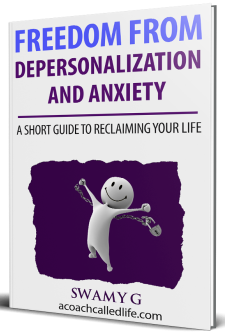 Part of the confusion arises from how depersonalization makes us feel. We feel disconnected from ourselves and the world. The familiarity with which we traversed through existence seems to be replaced with the strangeness of everything. The other confusing aspect of depersonalization/derealization (DP/DR) is that when we are moving through the experience, it can become hard for us to know whether or not we are recovering from it. I often receive messages from people who are bothered by this question. People tell me that they practice acceptance, engage with life, and yet they are not sure if they are headed towards recovery. When people experience setbacks during their recovery, they may think they are falling back into a DP hole again, without realizing that setbacks are part of the recovery process. 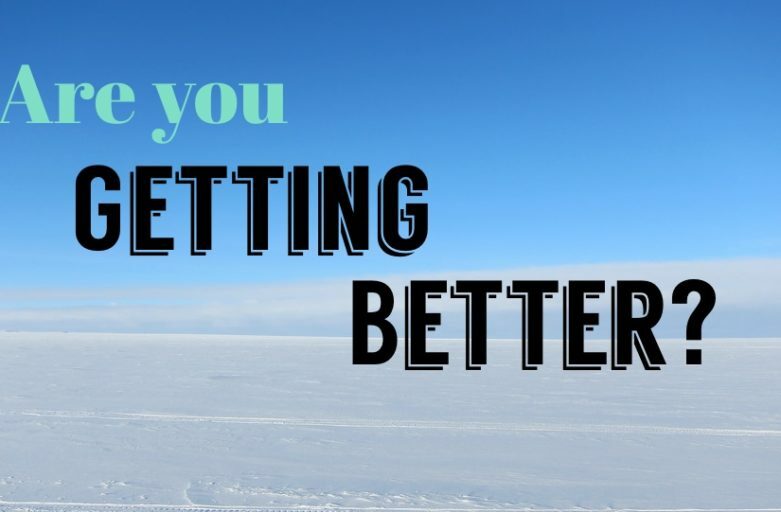 We may go through two or three weeks where we feel like we are getting better, only to have a challenging week where we feel like any progress we made has been completely wiped out. This makes us question whether we were on the path to recovery at all. From Terror to Unpleasantness: When we encounter DP/DR for the first time, it fills us with fear. We fear that we are losing our sanity and our health. But with acceptance and other practices outlined on this website, we may notice that what once really scared us is now just a point of frustration or something that is inconvenient. When you slowly recover, the fear and terror you initially experienced morphs into plain unpleasantness. You may still experience the weird symptoms of DP/DR, but you are no longer utterly terrified of it. Notice if this is the case with you. This is a clear sign of recovery. From Hopelessness to Hope: Another sign of being on the recovery path is that despite DP/DR symptoms showing up in your life, you now possess a sense of hope that it’s not always going to be like this. It’s understandable to feel hopeless with DP/DR, but as you are moving towards recovery, you start to develop this sense that it’s not as bad as you thought it would be. Your inner confidence and inner strength for handling these symptoms increase over time. Sure, there may be days where you feel tested, but deep down you know that the good days will come back. Being Able to Do What You Were Unable to Do Before: Remember the time when you were utterly filled with the fear that DP/DR brought with it? You wanted to just stay in bed or in the safety of your home. The real world and the people in it might have been too much to handle at that time. You probably skipped work or school and were spending way too much time googling your symptoms. We’ve all been there. Some of you reading this might be going through this exact phase. But with recovery, you slowly add back the activities that you once enjoyed doing. You might start going out and engaging with work and life. With time, you might start meeting up with friends again and shift your focus from DP/DR to something else. If you had avoided loud open areas or small closed spaces before, but now feel like you can handle those places despite the fear, then this is a very good sign of recovery. Forgetting From Time to Time That You Have DP/DR: Going from thinking about DP/DR during all of our waking time to occasionally forgetting that we have this condition is something to note. If this is happening to you, then you are on the right path. It’s how your brain moves on. You stop obsessing about this condition. You lose yourself in other things, be it work, school, hobbies, or relationships. During recovery, your constant obsessions with DP are broken and hours can go by without you thinking about DP. Ability to Feel Emotions: When DP first takes hold of someone, they tend to become numb to their emotions. This is because DP works as a shield against constant stress and damaging negative emotions, like panic and depression. As a consequence, people can also be cut off from positive emotions, such as happiness, love, and joy. When you start to recover, you slowly start to get your emotions back. At first, these may just be sadness, grief, and frustration. This may be mistaken for a sign of getting worse, but it’s not. Any emotion you feel is an indicator of a reduction in DP. Be accepting of these emotions just as you are accepting of DP. Over time, you will be able to feel positive emotions as well. 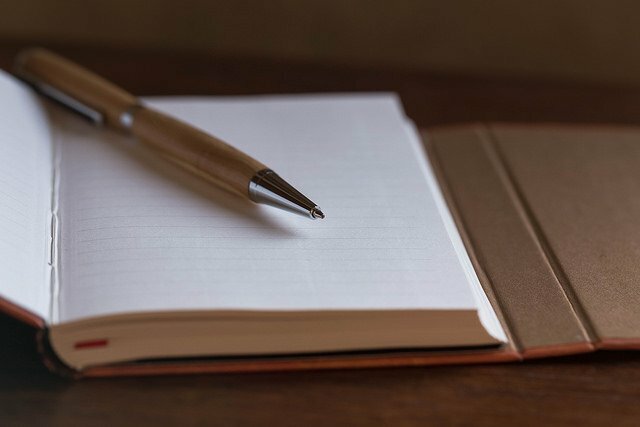 In my own journey towards recovery, journaling helped me a lot. It not only helped me vent my frustration, anger, fear, and all the heavy emotions, it also served as a log of the times when I felt in good spirits. Then, when I was having a challenging day, I’d read about these good times and know that I was making progress, despite not feeling well in that moment. Those journal entries kept my confidence from crumbling to pieces. Journaling makes you see how far you have come in your recovery. Don’t try to measure your recovery daily. If you accept the DP along with its various symptoms and you also engage with life, DP will slowly subside. You can use the words in this article as a guide every once in a while to measure your progress. Just make sure you aim for a long-term outlook. Don’t become upset with short-term failures. 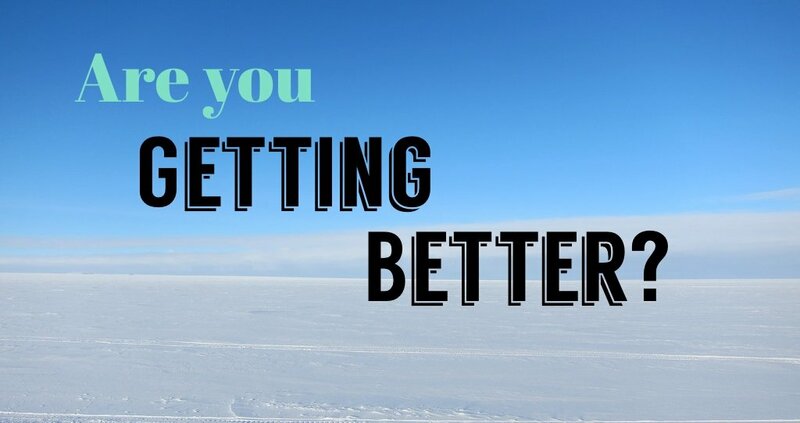 Stop obsessing about your recovery and progress so often. That obsession itself can become harmful and prevent you from fully recovering. Also, remember that there will be setbacks. You might go days without an issue, and then suddenly, there will be a day or two where the DP will be high. The recovery process is never a straight line. It can look like two steps forward and one step back. This is how you know you are recovering from depersonalization and derealization. Recovery takes time, but by practicing acceptance and having patience, you will be free from the clutches of DP. Thank you so much, I recently started to doubt if I am on the right path, and when I read your article it was clear that YES, I am recovering. I just started a new job where lots of people/open spaces/closed spaces are involved (it’s an IB school) and I thought how will I handle this with my condition? Guess what – I was terrified at first, but decided to give it a try, it’s a good and an interesting job, and I felt a huge progress after a while. I felt the DP symptoms but there were times I even forgot about them. I even go to malls and DP is strong there, and I feel really strange talking to people, like I do not exist at that moment, but I kinda challenge it every time and even smile at it and try to relax. I went to a rock concert yesterday in a huge stadium and I was a big challenge, but I said – whatever happens, it’s OK, I’ll just enjoy it, and I did, that was very strange but a huge relief. Hope that will give lots of hope to those who are struggling with the condition. Thank you so much for this! It was really nice to see that I have made progress over time. Im still struggling to accept some of my symptoms, like my memories not feeling real, but Im in no hurry, I’m constantly improving, and I know this will fade with time if I let it 🙂 thank you so much again! Thanks for letting me know Linda, much appreciated. great article.is it normal to feel close to normal almost recovered and then have a day or two where u are literally lost and terrified again. it seems as the dp is reducing my anxiety is increasing. as in when i wake up i feel the anxiety alot more then when i was fully dissociated. I feel like crying and alot of grief. does this mean im goin in the right direction. Only you can be the judge of that Katie. See if the points I’ve written above feel true to you. Also, a clear indication is to see if you are able to handle sitting with these feelings and symptoms instead of wanting to run away or fight them. It’s natural to still feel fear and unpleasantness, but you feel less wanting to fight them or run away from them. well yes i am not as scared of them. i do however become afraid when like last week i had a week of basically symptom free and now im having a setback and its very scarey. can this happen even when close to recovery? i am definately more emotional and feeling alot of grief and sadness.